There are plenty of stories throughout time that are said to be related to cursed objects or completely haunted. These horrifying objects are pretty general, including children’s toys. Misfortune, financial and health woes are all pretty common when it comes to these particular stories. Here are twenty tales that will make you rethink your next purchase. Of course, the chances of finding something paranormal are pretty slim, though it could happen, too. Be wary of what you’re buying in a thrift store — sometimes things aren’t what they seem. Numerous hauntings have been reported at Belcourt Castle throughout time, but the chairs are some of the worst, apparently. Visitors claim they feel cold and uncomfortable when sitting the chairs, and some have even been thrown from them before. This dress once belonged to Anne Baker, who never used it once her father removed her soon-to-be husband from the picture. Some people have claimed to see the dress move on its own, especially when the full moon is present. 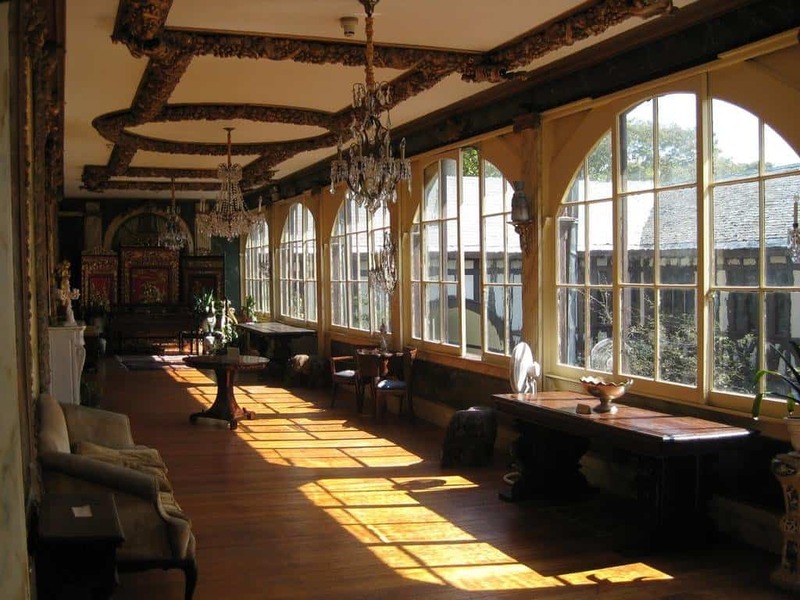 The Myrtles Plantation is considered one of the most haunted residences throughout the US. This mirror probably plays a large part in that. 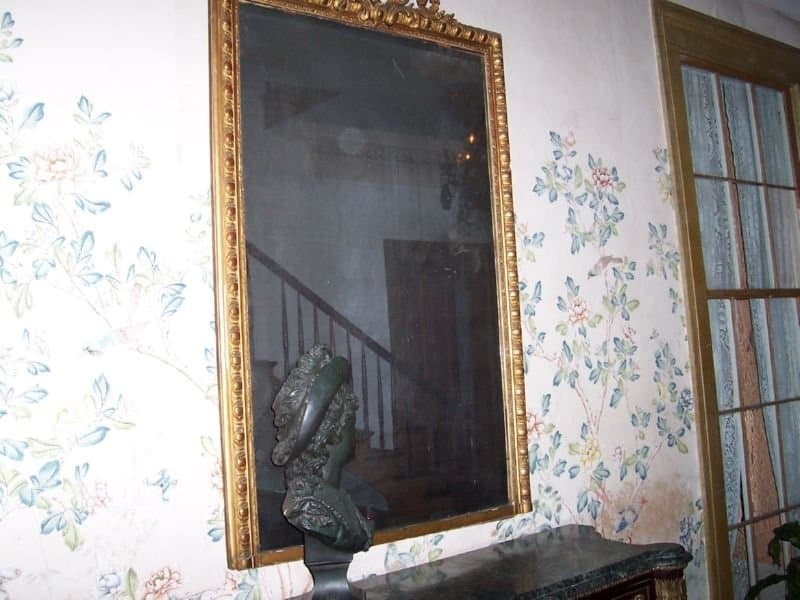 The family who owned it were poisoned to death, and the souls are said to be encased within the mirror itself. Dybbuk, in Jewish folklore, is an evil spirit. 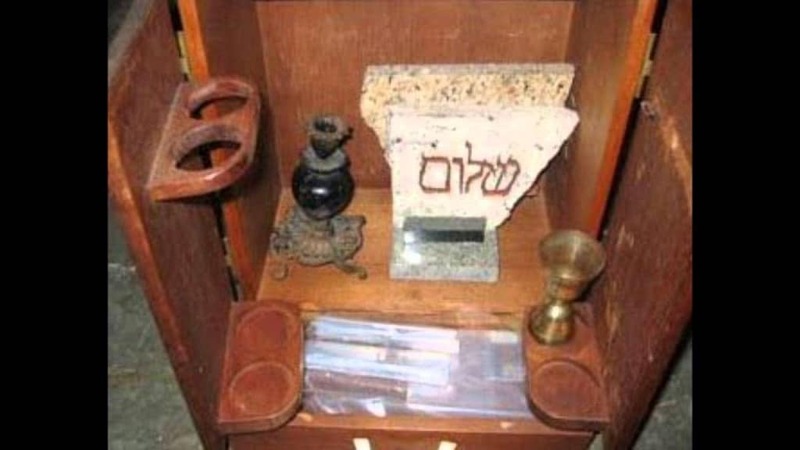 A Holocaust survivor is said to have summoned a demon using a homemade Ouija board, but trapped it in a wine cabinet instead. One owner suffered a stroke and died, another developed a rare skin disease. This silver vase, made during the 15th century, was given to a bride on the even of her wedding. 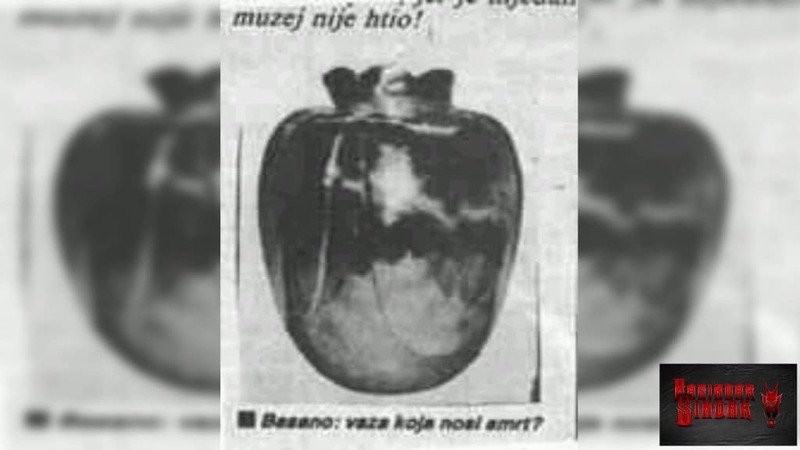 However, the bride was then murdered the same night with the vase in her hand. Other deaths seem to happen, too. Three more deaths in the family occurred before they begged the police to remove it. Letta the doll was said to have been created over 200 years ago by a gypsy from Romania. The spirit of the gypsy’s son is said to live within the doll, following his death by drowning. Every time the doll is taken outdoors, it begins to rain. 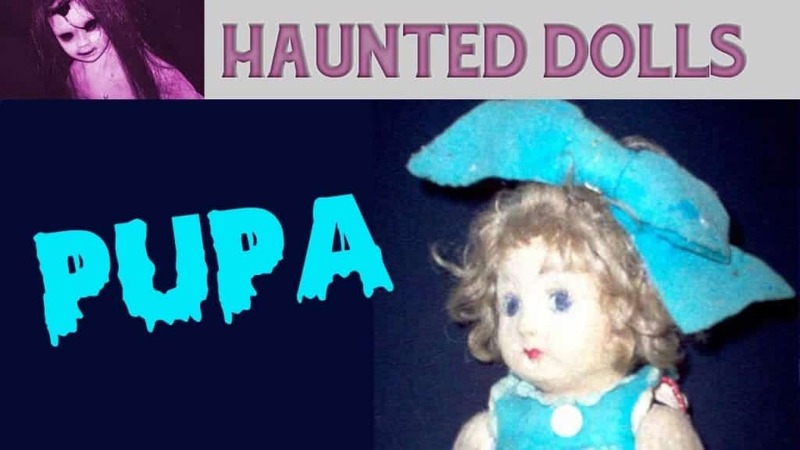 Dogs tend to hate the doll and attempt to attack it, and people become afraid in its presence. The doll moves on its own, changing positions while sitting, and even has a pulse on occasion. Pupa is rather creepy. 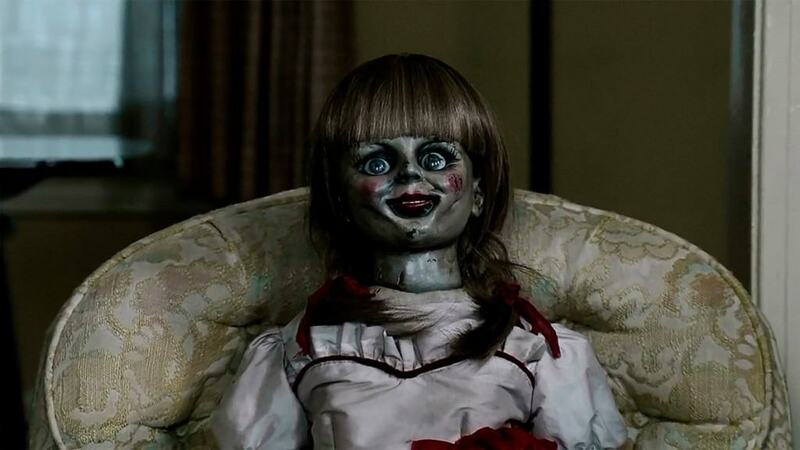 The owner of the doll would talk with her quite often, and upon her death the doll was placed into a glass case. The doll doesn’t like the case, though, as she taps on it rather often as if she’s trying to escape. Her body moves, and the facial expressions change. 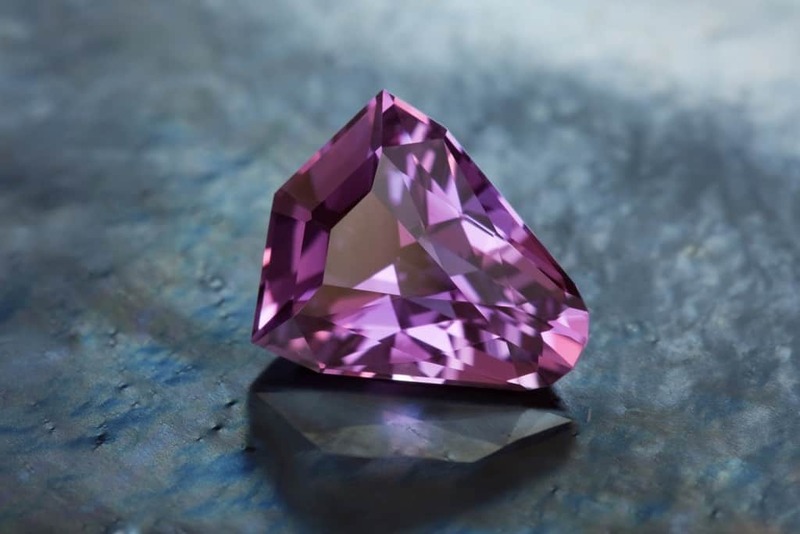 Known as the Delhi Purple Sapphire, this massive stone is actually an amethyst stolen from a sacred temple of Indra. Anyone who owns it and those closest to them have bad luck, including worsening health and finances. 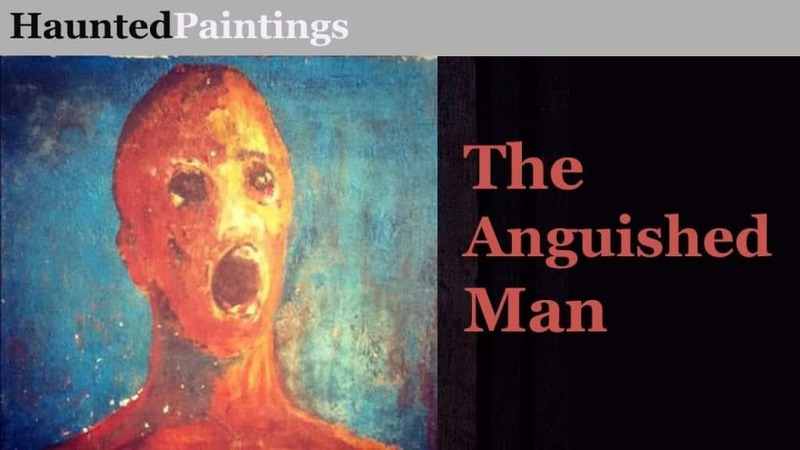 The painting of The Anguished Man is said to have been possessed by an evil entity. The painter created the image then killed himself. 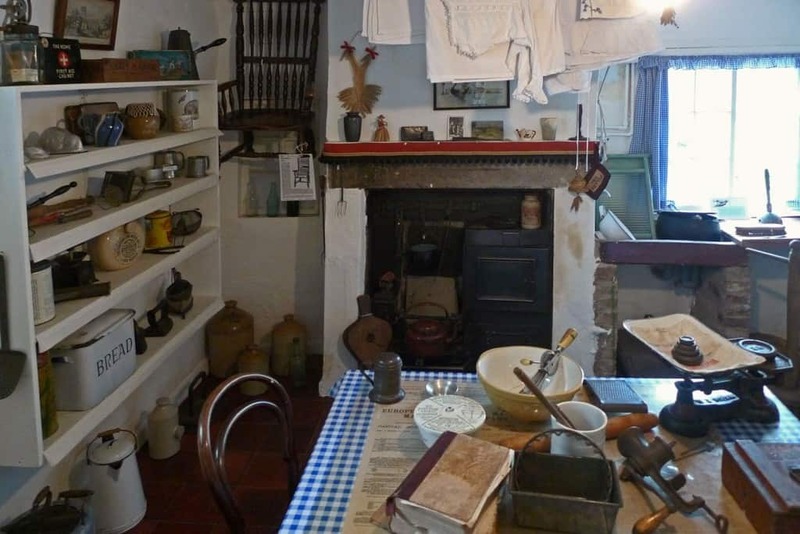 A shadowy figure has been seen within the house of those who owned it. 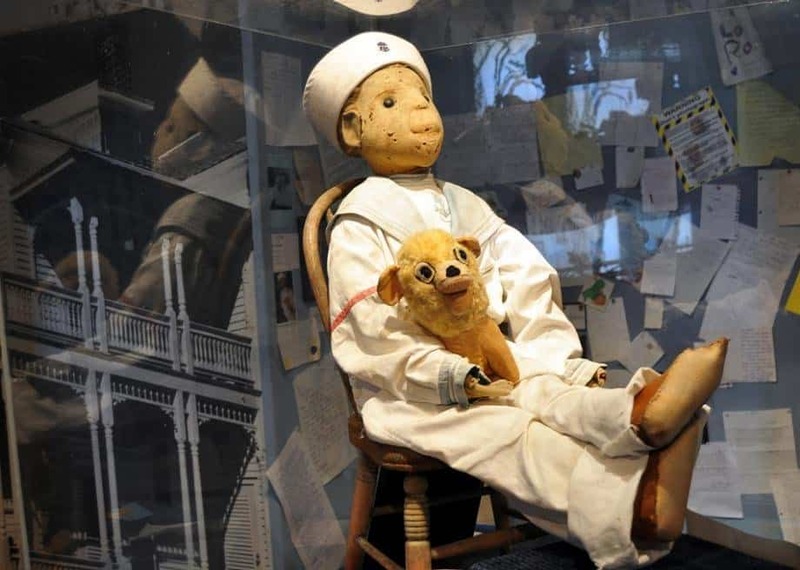 Owned by Key West painter Robert Eugene Otto, Robert the doll was supposedly possessed by evil spirits. The doll was a gift from a servant who was killed later on by black magic and voodoo. Purchased from an antique shop in 1970, the Annabelle doll was given to a young woman in nursing school. The doll appeared quite normal at first, but things started happening after a little while. 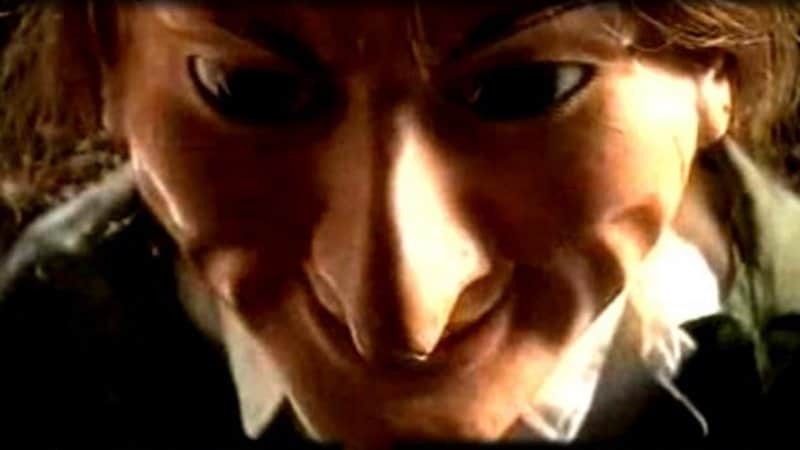 To start, the doll left notes saying, “Help Us.” The doll then tried to strangle a friend of the owner. The doll is currently encased in glass, where it is said to still move on occasion. The Black Orlov, also known as the Eye of Brahma, was taken from a Hindu shrine, which is said to be the reason for the curse upon it. Two previous owners have jumped to their deaths. Charles F. Winson bought it, then cut it into pieces in an attempt to break the curse. 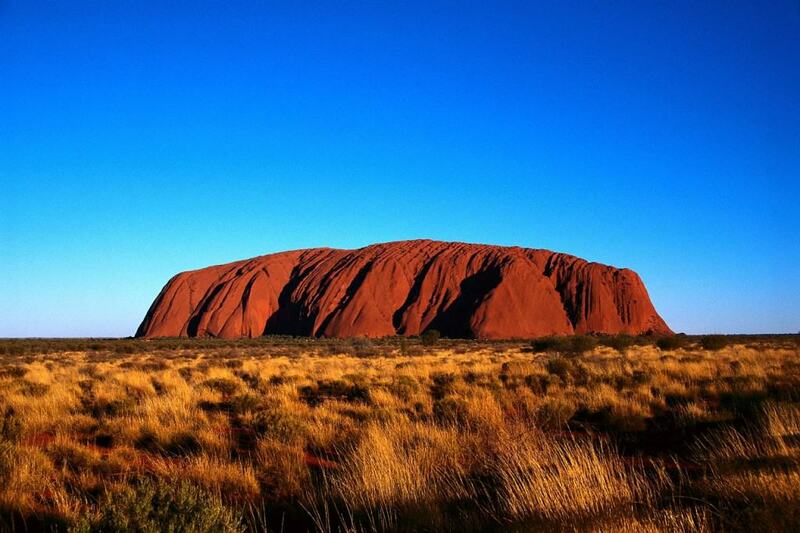 Located in the Australian outback, the Uluru Rocks are massive and sacred. Daring tourists who remove a piece of the rocks are said to experience plenty of misfortunate. People tend to mail them back while apologizing shortly after. 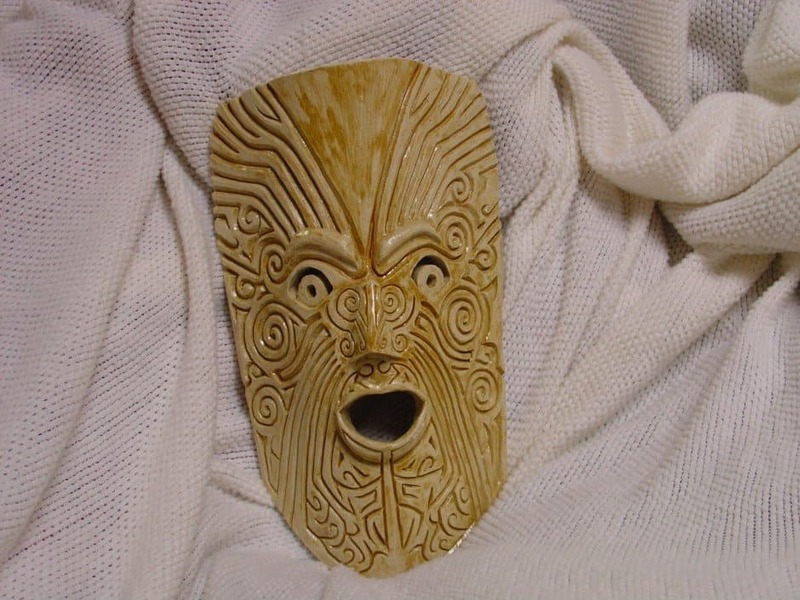 The Maori were an indigenous tribe from New Zealand who carved masks and statues before heading into battle. The masks were said to retain the soul of the warrior if they fell in battle. The mask does not pose a threat to men, but women who are pregnant can be cursed with harm or bad luck. Kissing the Blarney Stone is said to bring good luck to the person, but removing anything from it will bring nothing but horrible luck, such as loss of employment, financial ruin, and health problems. Painted in 1972, “The Hands Resist Him” belonged to actor John Marley before being sold on eBay. 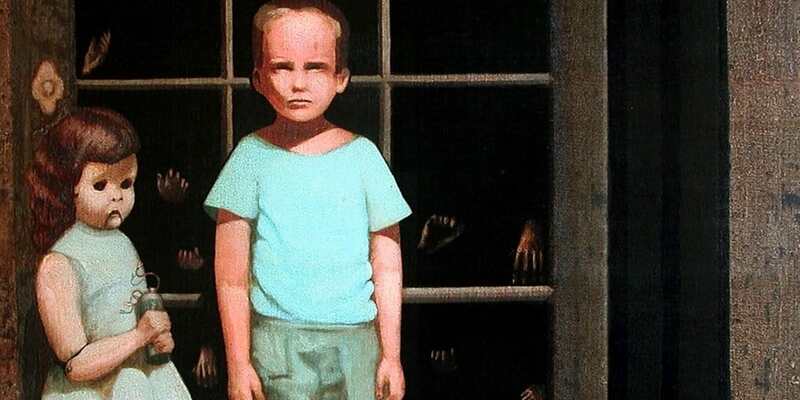 The painting was said to be haunted. The buyer’s daughter claimed the painting moved at night, and sometimes even stepped from the frame. Coming from England, this popular 1950 painting of “The Crying Boy” is said to be haunted. In 1985, a couple who had the painting had their home burned to the ground. 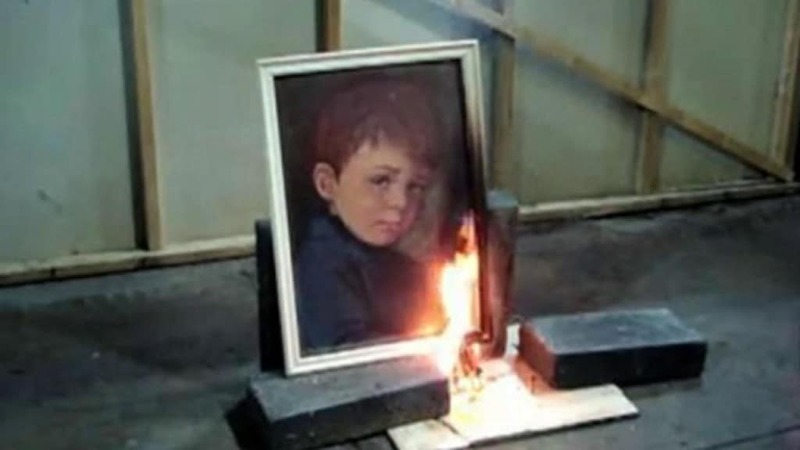 The painting, however, was untouched by the fire, though. Other fires were quite similar. The Busby Stoop Chair was said to be cursed by an English drunk and murderer named Thomas Busby, who was executed in 1702. Whoever sits in the chair is said to die from horrifying accidents, and there are a few deaths linked to the chair already. 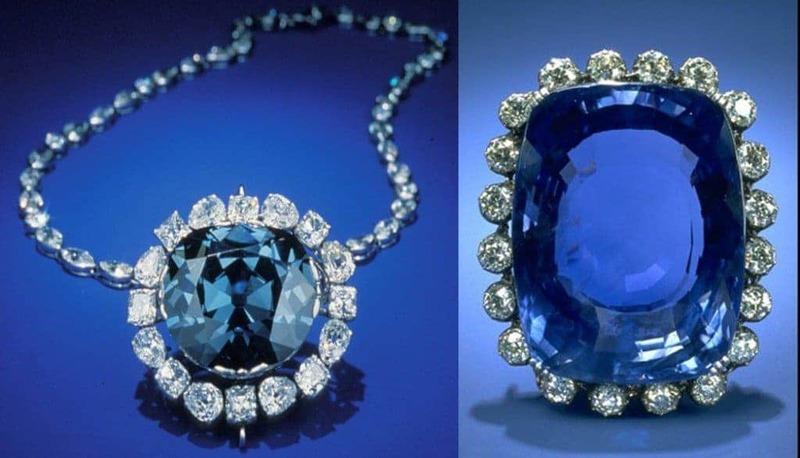 The Hope Diamond is said to be over 1.1 billion years old, and is estimated to be worth between $200-250 million. It currently resides at the Smithsonian Natural History Museum. 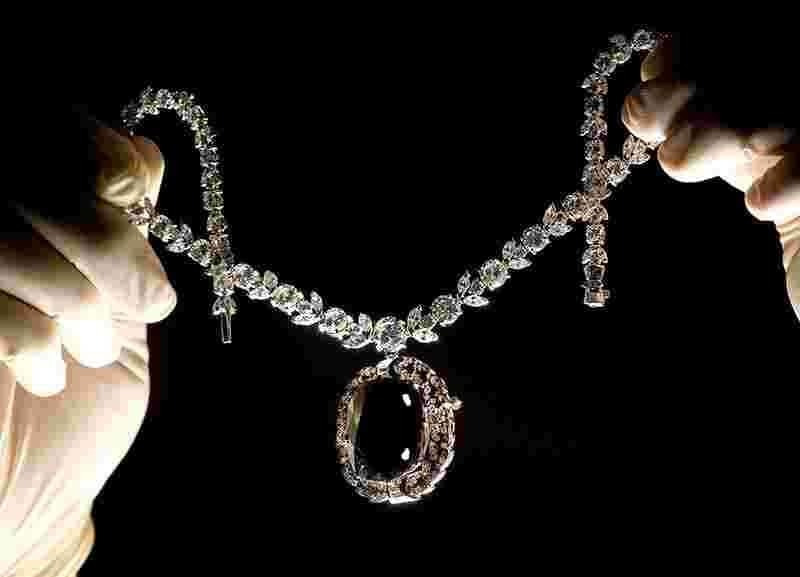 One wearer of said diamond was said to have been ripped apart by a group of dogs, another was torn apart by a French mob. 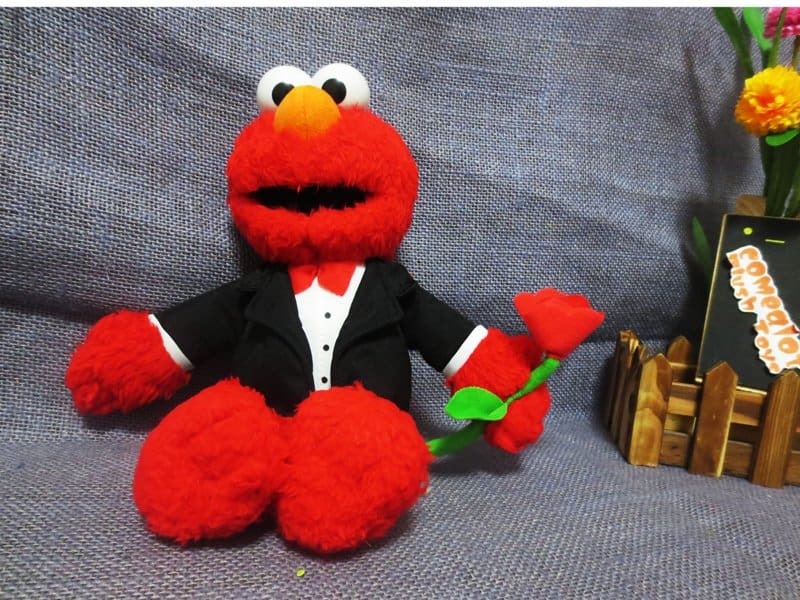 The talking Elmo dolls were quite popular with children. One particular toy, however, chanted “kill” before the name of the toy’s owner. So every time it was squeezed the doll would repeat “kill James” until his mother removed it from their home.